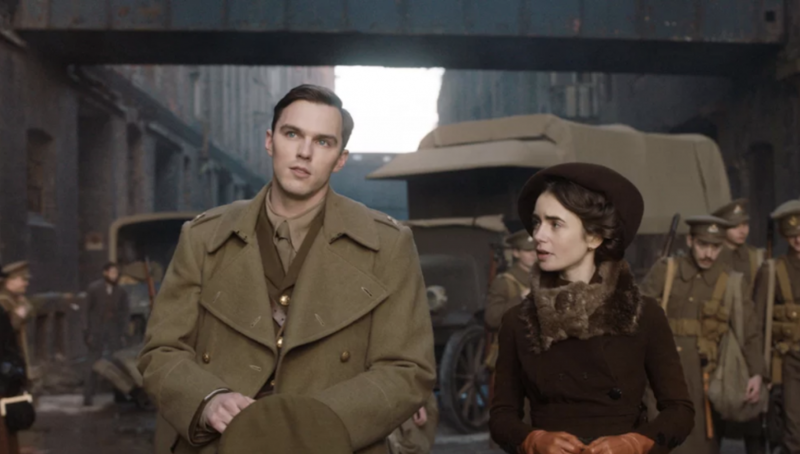 Fox Searchlight x Mr. Will want to give Readers a chance to win Advance Passes to see TOLKIEN in Toronto Monday, May 6, 2019. One lucky winner gets a set of collectible stills from the Film! A release date has been announced for eagerly-awaited Netflix Film OKJA with a star-studded Cast which includes Jake Gyllenhaal, Tilda Swinton, Steve Yeun, Lily Collins, Giancarlo Esposito and newcomer Seo Hyun An. Netflix Canada premiere OKJA Wednesday, June 28, 2017. 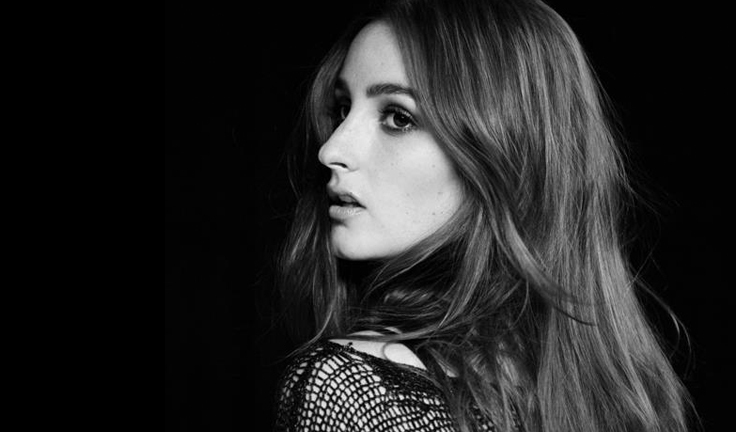 One of 2014’s most-blogged-about Artists, is about ready to release her big debut! Meet BANKS! The 26-year-old Alternative- R&B/Electronica Artist from Los Angeles is winning critical raves all abound with Critics calling her debut Disc GODDESS, “Pop Music at its most deluxe.”. And did you know she’s a good Friend of our dear Lily Collins? Ellie Goulding also is a self-professed BANKS Fanatic! To enter to win a copy of GODDESS by BANKS, simply click “like” on this Post at Mr. Will Wong on Facebook. Universal Music Canada release GODDESS on Tuesday, September 9, 2014. 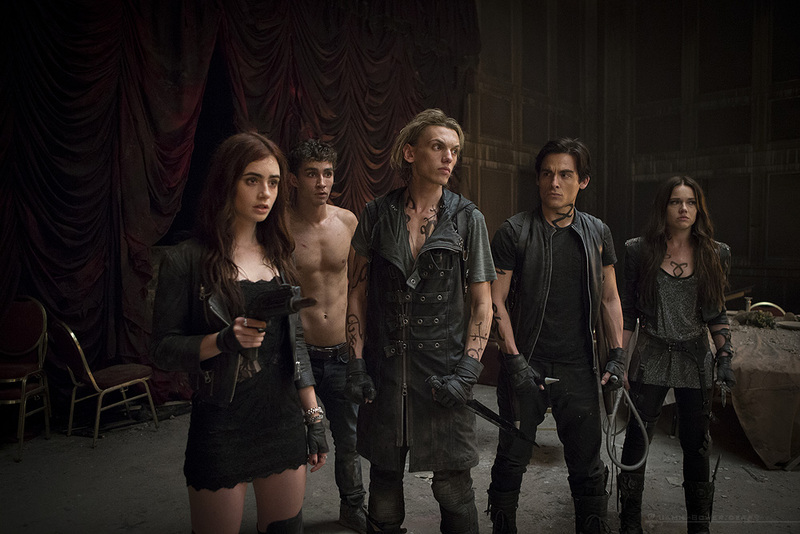 Tipped hotly as the next Young Adult Franchise to break, The Mortal Instruments, adapted from Cassandra Clare‘s Series of bestselling Novels, soon will see a release on the Big Screen with first installment City of Bones having been shot in Toronto last Fall. 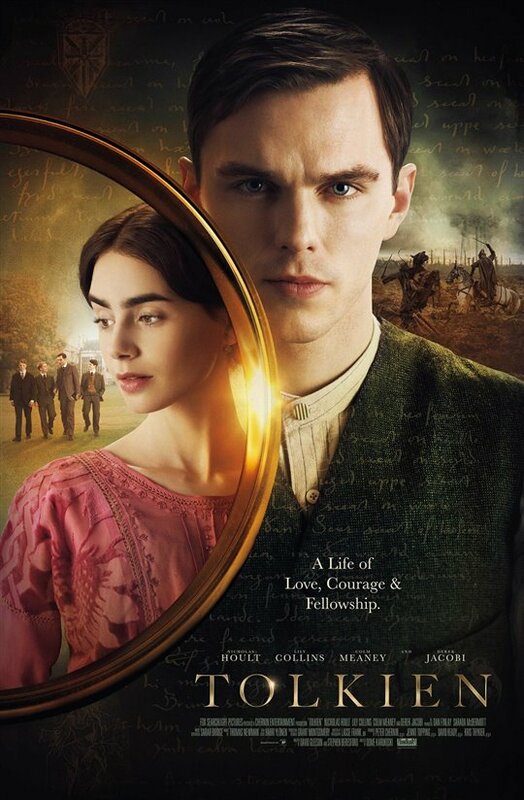 Hence, it is absolutely full circle that Director Harald Zwart and Stars Lily Collins, Jamie Campbell Bower, Robert Sheehan and Kevin Zegers returned to where it all began last night, this time to promote the Blockbuster set to open next week. 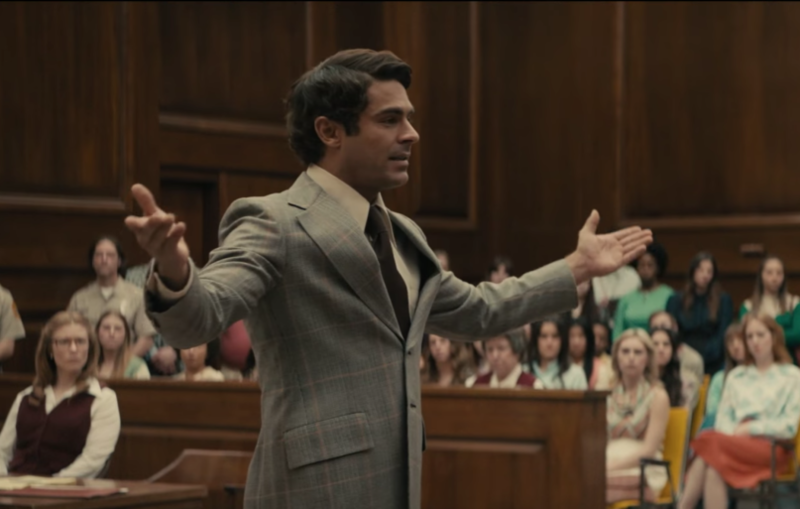 If the fact that a second installment already has been green-lit, beginning production in just five weeks’ time, we can expect nothing but for these Films to be a massive success. The stage was set as a strip of Richmond Street was closed for the Canadian Red Carpet Premiere of The Mortal Instruments: City of Bones at Scotiabank Theatre, where Fans lined the barricades all day to get a glimpse of the Talent and perhaps maybe even get their books signed… and several succeeded! Director Zwart has built an eclectic Résumé which has seen Box Office Hits like 2003’s Agent Cody Banks and 2010’s The Karate Kid Remake. The Norwegian Native was first to walk the Carpet tonight and I asked him what drew him most to the Franchise and he admits, “I think this is the Movie I’ve been looking for all my life – a bit of Fantasy and Sci-Fi. That’s really my favourite genre.”. On which Character he identifies most with, he reveals, “I think I like Luke (played by The Hobbit‘s Aidan Turner). He’s the Outsider who’s watching everyone from a distance, but still protecting them.”. Traveling solo last time around, he says “This time around I’m actually gonna bring my Family – my Kids and Wife – and it will be a great experience having them around!”. BAFTA-nominated Robert Sheehan has risen to prominence in the UK for his work on the Series Misfits. Tackling the role of the nerdy but loveable Simon Lewis – Best Friend to Lily Collins‘ Clary Fray – the Irish Actor graced the Red Carpet in style tonight in a fitted suit with 3/4-length pants, complete with leopard-print shoes. On Simon‘s grappling with his unrequited feelings for Clary, I ask what romantic advice Sheehan would give his own Character. He jokes, “I’d tell him find the nearest table jump up on it, take your shirt off and claim your love as quickly as possible, because in 50 years’ time you might have a Hernia!”. In addition, he has nothing but praise for Torontonians, stating “People here are enduringly content with themselves. It’s infectious!”. His one regret? Sheehan wishes he got to do more “touristy” things during his last stay. “I’m gonna take my weekends and see some sights like Niagara Falls and Montreal”, as he gestures teasingly at an attractive female Journalist beside me, making a pretend date with her. Charming, indeed. Despite being from Woodstock, Ontario originally, Toronto practically has become a second home for recently-wed Kevin Zegers. The Actor stars as Alec Lightwood, a Character who comes to be defined in this installment for his own struggles with his sexuality and jealousy towards Clary Fray, as she captures the attentions of Jace Wayland (Jamie Campbell Bower). I ask him what he drew upon in his own life for the role and he states, “I’m not a terrifically jealous person. I’m a little judgmental of people at first and I think that was one of my focuses – to be more renascent and distrustful rather than focusing on the jealousy and whether Clary‘s attached to Jace or not.”. And for those curious, his lovely Wife Jaime Feld walked the Carpet together with him, standing by his side supportively as he greeted Fans and Press. Although we’ve seen him in both The Twilight Saga and Harry Potter Franchises, British Actor/Musician Jamie Campbell Bower finally gets his moment to shine in The Mortal Instruments in a Lead Role, which actually is rather physically-demanding especially late in the Film in some highly choreographed action sequences with Jonathan Rhys Meyers’ Valentine Morgenstern. Bower‘s Jace is seen widely as a bit of a “Bad Boy” and I asked him what influences he drew upon in crafting the role. He lists for me some of his influences – some more surprising than others, “James Hetfield (Metallica), Kurt Cobain, young Johnny (Depp), young Heath (Ledger) and River (Phoenix) as well”, he says. “I’ve always been interested in Keith Richards (The Rolling Stones) also.”. 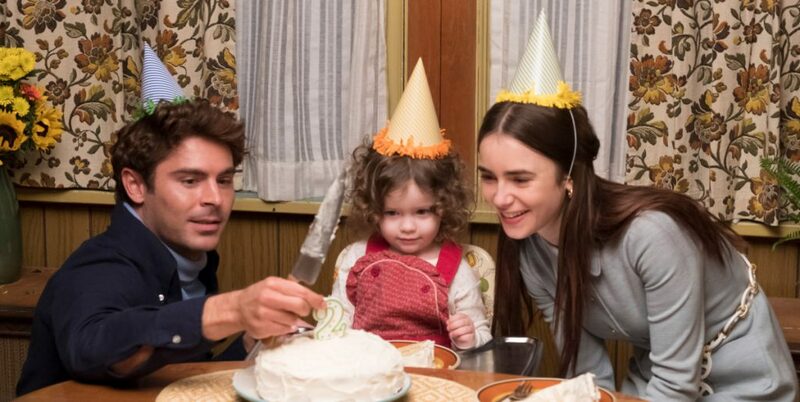 It’s always a pleasure seeing Lily Collins, one of Hollywood’s most promising new faces. I still recall my shock spotting her out and about in the City last Summer while prepping for filming and to see her star rise so quickly fills me with a great sense of pride. Upon seeing each other on the Carpet, she came over gave me a big hug. An absolute vision in her white Houghton Dress, I had only a quick moment to chat, but asked her where in Toronto she’d take Clary Fray out on a date. “Oh my God! Well, it’s funny because I went bowling in that Bowling Alley (pointing down the road to The Ballroom Bowl) when I was creating Clary. I’d definitely have to go to Yamato for Sushi because Yorkville‘s my ‘hood’. We’d also just go hang-out on Queen Street and go Vintage Shopping.”. Reflecting on her meteoric rise, she says “Last time we came here no one knew who we were except you!”. I invite her to look behind me at her hoards of adoring Fans and she flashes a brilliant, animated smile. “I’m so thrilled to be here!”. 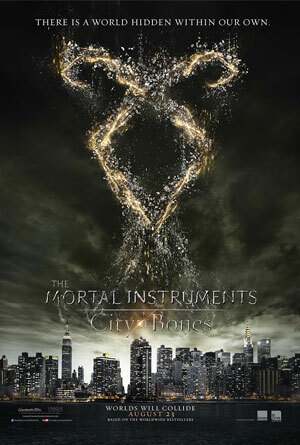 eOne Films releases The Mortal Instruments: City of Bones on Wednesday, August 21, 2013. To enter to win Photos signed by Collins and Zegers, simply click “like” on this Post over at Mr. Will Wong on Facebook! Share on Facebook and double your chances at winning! #GIVEAWAY: ENTER TO WIN A DOUBLE PASS TO THE CANADIAN RED CARPET PREMIERE OF “THE MORTAL INSTRUMENTS: CITY OF BONES”! eOne Films & Mr. Will Wong are thrilled to give Readers a chance to win one of 20 Double Passes to the Canadian Premiere of The Mortal Instruments: City of Bones! It was filmed in our City and now we’re proud to celebrate its release in our City! The Red Carpet Event takes place Thursday, August 15, 2013 at Scotiabank Theatre in Toronto with several Cast Members in attendance. Based on the best-selling Young Adult Novel by Cassandra Clare, when her Mom is attacked and taken from their home in New York City by a Demon, a seemingly ordinary Teenage Girl, Clary Fray, finds out truths about her past and bloodline on her quest to get her back, that changes her entire life. The Mortal Instruments: City of Bones stars: Lily Collins (Mirror, Mirror), Jamie Campbell Bower (Twilight Saga), Lena Headey (Game of Thrones), Kevin Zegers (The Colony), Kevin Durand (Robin Hood), Robert Sheehan (Misfits), Jared Harris (Mad Men) and Jonathan Rhys Meyers (The Tudors). Good luck, Shadowhunters! This is the moment we’ve all been waiting for. 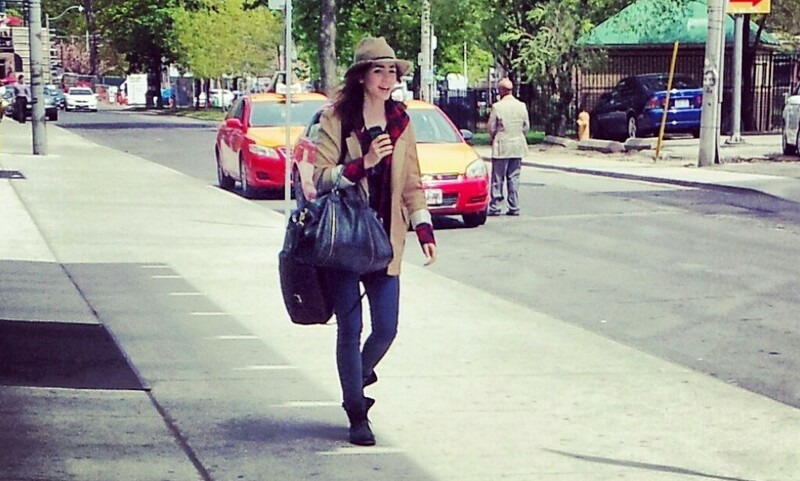 There are few Celebrities I am as cosmically in-sync with as Lily Collins. I keep crossing paths with her, honestly not even intentionally! Remember last Summer when we first spotted her out and about with Jamie Campbell Bower (read here)? Collins just wrapped a week of work on Rom-Com, Love, Rosie, in Toronto along with another burgeoning star in The Hunger Games: Catching Fire‘s Sam Claflin (read more here) with sightings ranging from Etobicoke to Downtown’s Roy Thomson Hall to Financial District. Remembering me right away, she tells me “Nice seeing you again!”, sporting a slight hint of red in her locks. “Your hair! Looks great! !”, I tell her. “Aww, thanks!”, she says grabbing a few strands of it. Collins was getting ready to fly out and tells me “I think we’ll be back again for the Premiere later this Summer.”. With a second The Mortal Instruments installment already green-lit for Production without the first even being released, Studio Executives over at Sony Pictures really are that confident in Collins‘ ability to clary – sorry, I mean carry – a Franchise on her own. eOne Films releases The Mortal Instruments: City of Bones in Canada August 22, 2013.